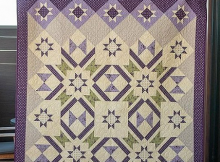 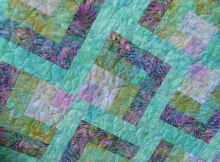 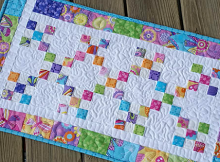 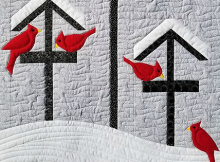 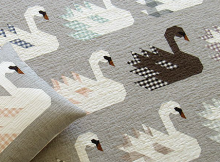 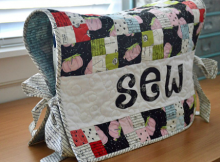 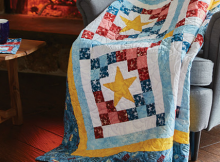 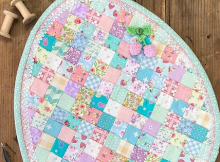 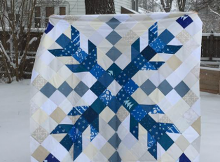 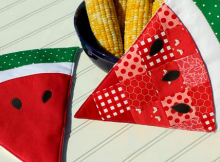 It’s a Cute Baby Quilt, Too! 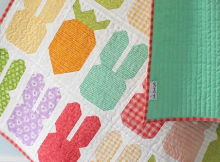 Bunnies and carrots are simply wonderful in this sweet quilt. 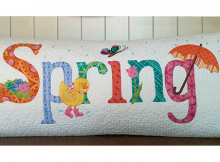 It will be a lovely addition to your spring and Easter decor.